This is such a quaint and stunning place!!! 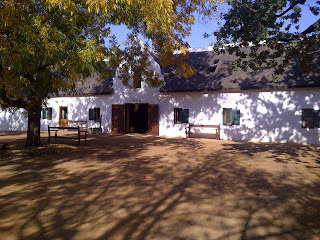 I really liked this wine estate!! It has a really nice farm feeling to it. 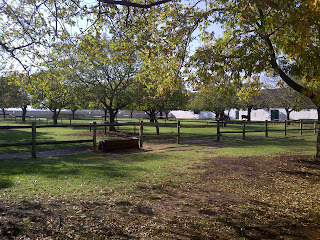 As you walk towards the tasting room you absorb the farm feeling this place has. 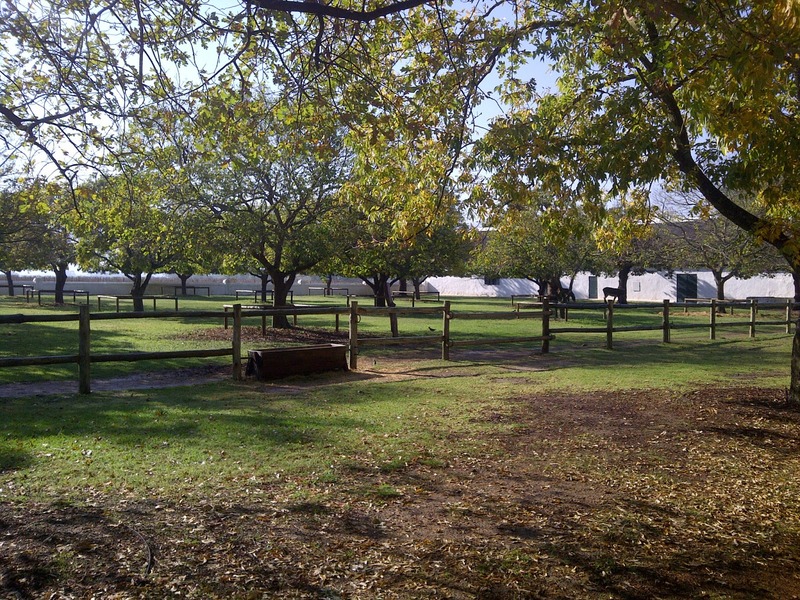 There are plenty of farm animals on the estate and they are freely moving around on the estate. The tasting room is in a dutch style building with several divisions inside. You walk in to the tasting room and to your right is a cheese and charcuterie room and to the left is a bakery and farm stall shop. It is cute!! Upstairs there is space for people to sit and enjoy some food and wine. The service here was very friendly and professional. Shu earl served me, she was very pleasant and informative. I tasted the Chenin Blanc 2012 at R55 a bottle. This was light, had citrus tones, was floral, had orange zest and lemon notes. It was nice, I liked it. The Viognier 2011 at R100 a bottle smells lovely, it was lightly wooded, slightly spicy. I liked it, this was also nice. The Chardonnay 2011 at R170 a bottle was light, had lemon tones, was rounded yet crisp and refreshing. It was delicious!! I liked this wine a lot. The Shiraz 2011 at R120 was nice and soft, with a sweet berry aroma. It had a dark berry flavour, was slightly dry, light and easy drinking. They have two other wines for tasting, but because it is sold out, it is currently not available for tasting. These two wines are The Barbel and the Mouvedre Rose. I was informed that they should be in stock with the next vintage in two months time. 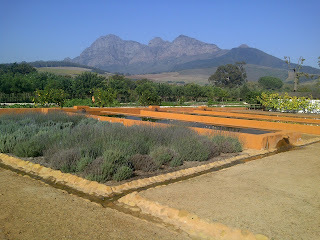 A tasting here costs R20 per person. 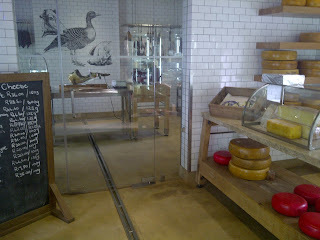 After my tasting I had a look through the cheese and charcuterie, then the bakery and farm shop. 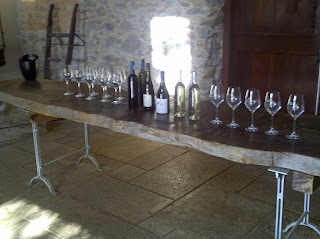 They stock wine from other estates and they even allow you to taste one wine from a different farm each day. I loved this. To me, it shows that this estate is not afraid to put it's wine up against other wine estates but also helps to promote other estates in the area which I thought was awesome to see. What is so nice about this estate is not only do they have lovely wine, but they also have two restaurants and an amazing setting/vibe!! 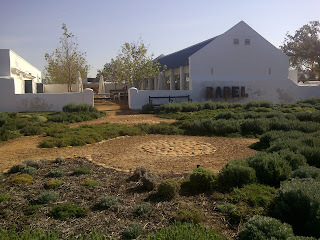 After looking through the farm stall I walked towards the Greenhouse Restaurant, passing by turkeys, ducks, Babel Restaurant and the lavender garden. The place is stunning. 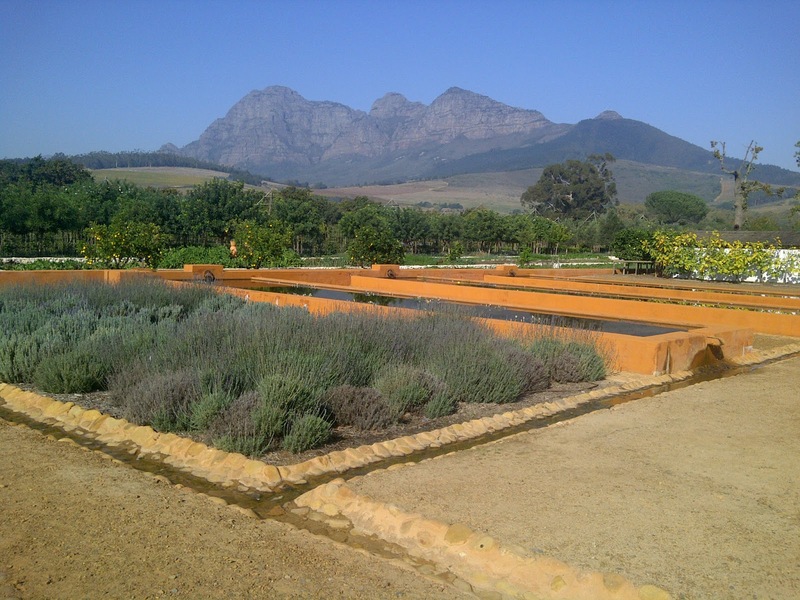 I will most definitely visit this estate again for lunch and a walk through the garden. I highly recommend one visits this estate. It truly was a memorable experience I had here.